Indian Railways will use technology, including Artificial Intelligence (AI), in a big way to tackle the massive rush of passengers during the upcoming Kumbh Mela in Allahabad, for which it will deploy as many as 800 special trains. IBM Intelligent Video Analytics will be pressed into service, a first for the Railways, for crowd control at stations and its adjoining areas during the Ardh Kumbh Mela. 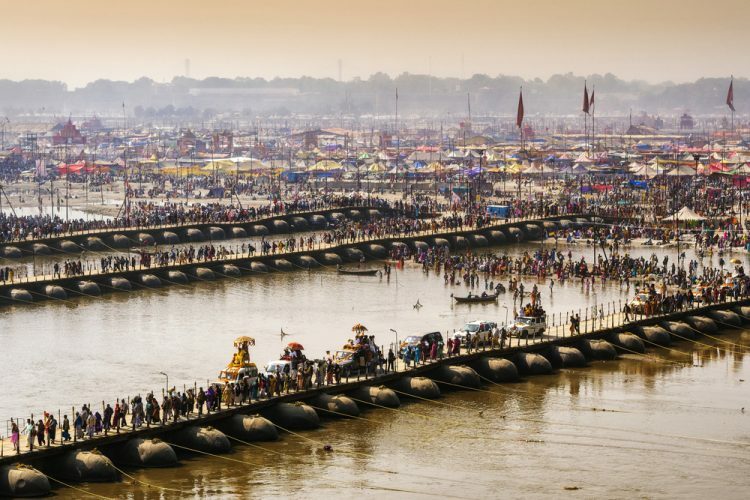 Kumbh Rail Seva, a new mobile App, will soon be launched to disseminate information to train users and others travelling to the world’s largest religious event, which is expected to attract over a 100 million people — a number higher than the populations of most countries on earth. “We have finalised the action plan for this Kumbh Mela taking all possible factors into consideration,” North Central Railway General Manager Rajeev Choudhury told IANS. With the 2013 stampede fresh in mind, the national transporter is not leaving anything to chance and is focusing mainly on crowd management at the main junction and its adjoining stations. Besides, social media will be extensively used for keeping the pilgrims updated on a real-time basis. More than 5,000 Government Railway Police (GRP) and Railway Protection Force (RPF) personnel will be deployed to manage the crowd movement at 10 stations in and around the city, including Allahabad, Prayag, Prayag Ghat, Jhunsi, Naini, Cheoki and Allahabad City. The Kumbh Mela at Prayagraj, the confluence of the Ganga, Yamuna and the mystical Saraswati rivers, will begin from January 15 and conclude March 4, 2019. Considered one of the largest gatherings of people in the world, more than 100 million devotees and Hindu ascetics are expected to attend the almost two-month-long Kumbh Mela to wash away their sins in the sacred Ganga river. Close coordination with state administration is another step that the Railways is pursuing to make the event a success. 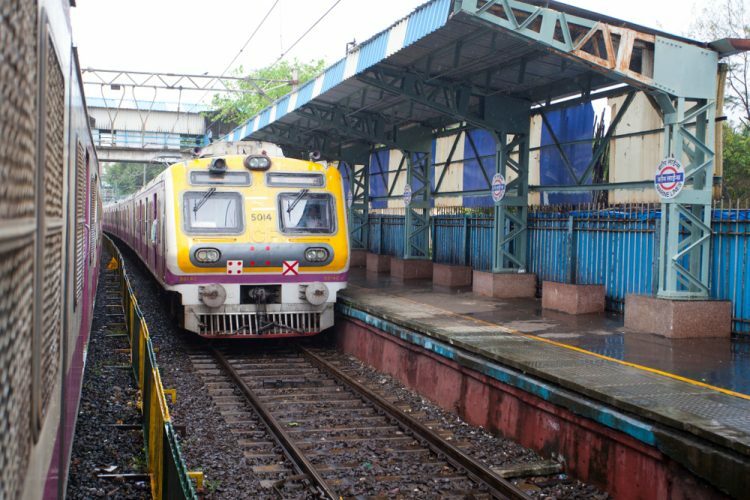 Work is underway to make operational a new platform, a foot-over bridge and skywalks, among other infrastructure projects, at the stations to ensure hassle-free movement of passengers. He said the aim is to decongest all possible crowded places so that people coming from different directions can move towards the bathing ghats and return safely. Each station will have its own traffic management plan. The timings of 800 special trains will be published soon.